Costar is a $1 billion, national comprehensive commercial database that provides marketing, statistics, demographics, traffic counts, true ownership, and other information on over 4.5 million commercial properties for national commercial real estate agents. They have researchers that make over 10,000 calls per day to brokers, agents, and owners to verify or change information making 5.1 million data changes per day. Recently, Costar purchased Loopnet which is a commercial platform available to the public. The Atlanta retail market has experienced a slight improvement in market conditions in the second quarter 2016. The net absorption (total leases space minus the space vacated in a particular time frame) in the second quarter for retail space was a positive 836,312 square feet. A total of 32 retail buildings with 260,618 square feet of retail space were delivered to the market in the quarter, with 3,225,605 square feet still under construction at the end of the quarter. Average asking rental rates in the Atlanta retail market are up from $12.49 to $12.69 from their levels four quarters ago. This is a 1.6% increase in rental rates in the current quarter, and a 1.34% increase from four quarters ago. In the Atlanta area, the average quoted rental rate for available office space for all classes was $21.98 per square foot at the end of the second quarter 2016 in the Atlanta market area. This is a 1.1% increase in quoted rental rates from the end of the first quarter 2016, when rents were reported at $21.05 per square foot. Rental rates vary according to the class of office. Class A office buildings are typically newer buildings or ones that have had a total renovation, in very desirable locations with amenities and considered investment grade by institutions. Class B buildings that generally are a bit older or in need of renovations command lower rents making them a more speculative investment. Class C office buildings are generally older buildings in need of renovation with below average maintenance that have lower rents or sale prices compared to other buildings in the same market. The Atlanta Industrial market ended the second quarter 2016 with a vacancy rate of 7.1%. and with a positive net absorption of 5,532,792 square feet in the second quarter. Rental rates ended the second quarter at $4.31 per square foot. Twelve buildings were added in this quarter totaling 4,364,916 square feet, with 15,503,493 square feet still under construction at the end of the quarter. Total Industrial inventory in the Atlanta market area totals approximately 680,191,035 square feet in 16,223 buildings as of the end of the second quarter 2016 Industrial markets show the true market activity for Atlanta Growth. 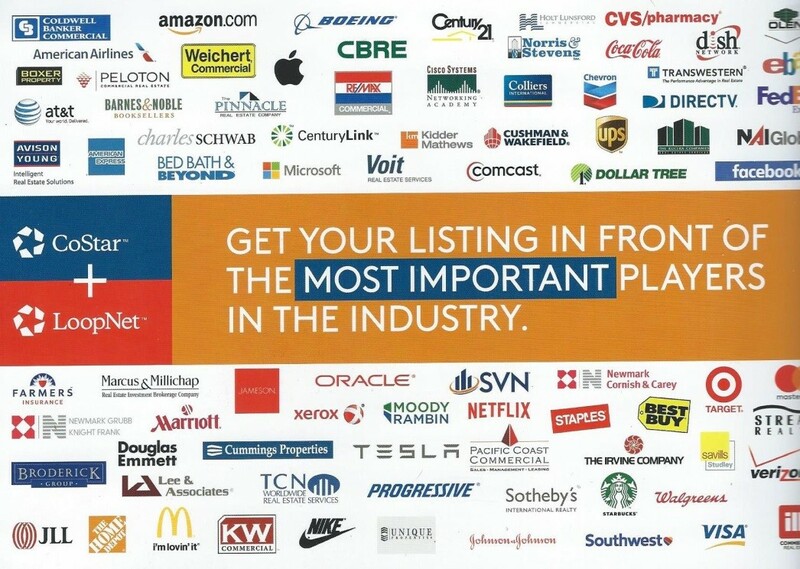 Bottom line, it is great to be a part of a market so robust in commercial growth. Positive commercial growth brings more jobs and more population moving to Atlanta and thus, increasing need for more housing. Deborah Harris is the hardest working Realtor in Atlanta and after 35 years, 1000 houses, 2000 lot sales, and 100’s of land and commercial deals, Deborah still loves real estate. She is a facilitator for various acquisitions, JV, site search, development. She has numerous awards (The Phoenix Award from the Atlanta Board of Realtors and Top Agent for Keller Williams International for April 2013), and dozens of designations. 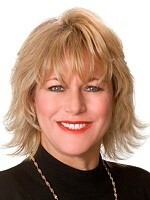 Deborah loves negotiating the deal, and is always striving to take her business to the next level.